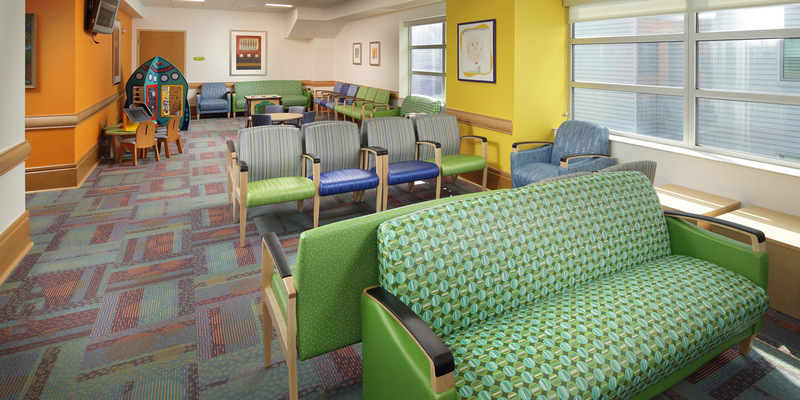 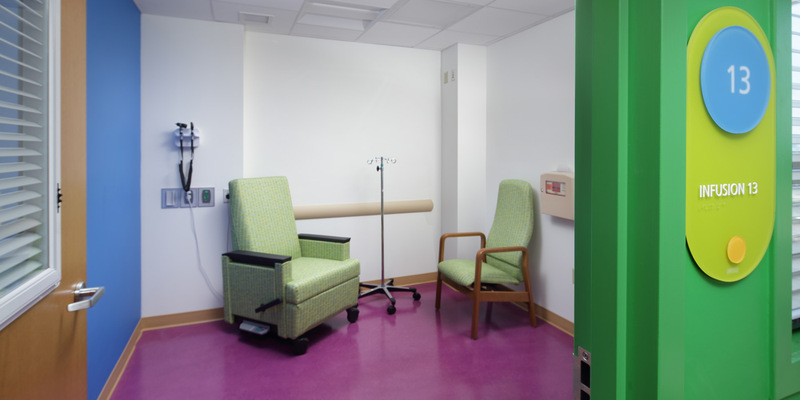 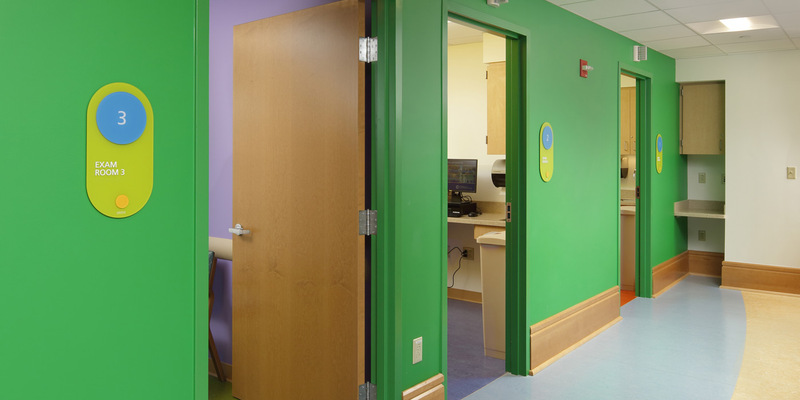 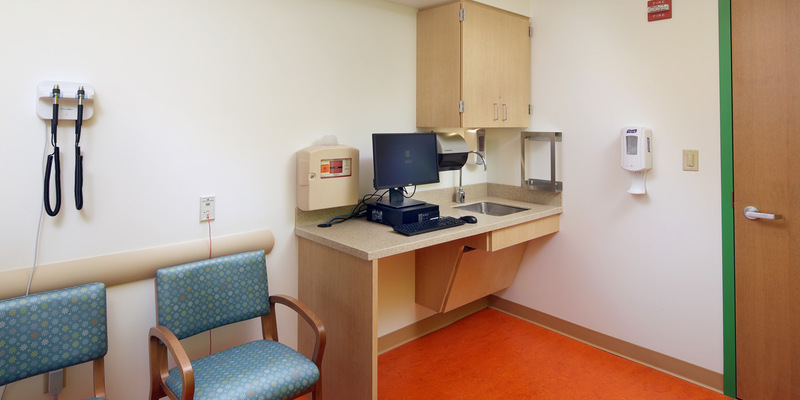 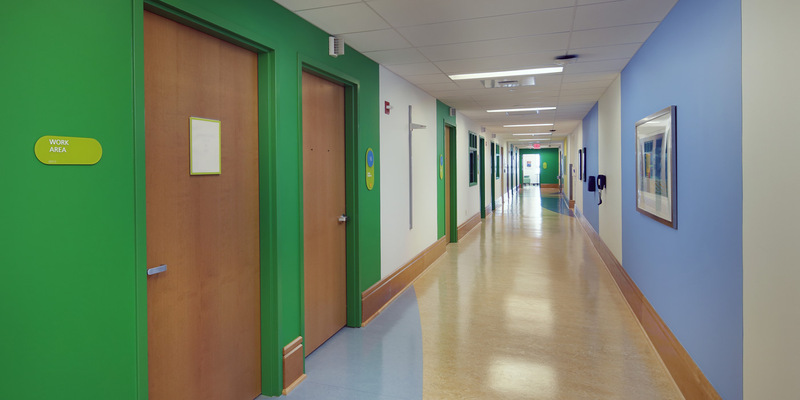 MBM worked closely with Children’s Hospital of UPMC of Pittsburgh to complete the upgrades to their existing Hematology Oncology Outpatient Clinic on the 9th floor of the hospital. 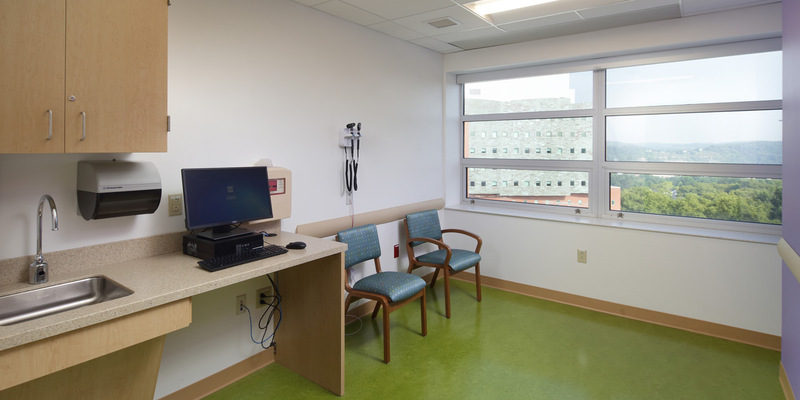 The project included renovations to 6,500 SF of space including multiple exam rooms, triage rooms, infusion area, staff lounge, work space, reception check-in, and conference rooms. 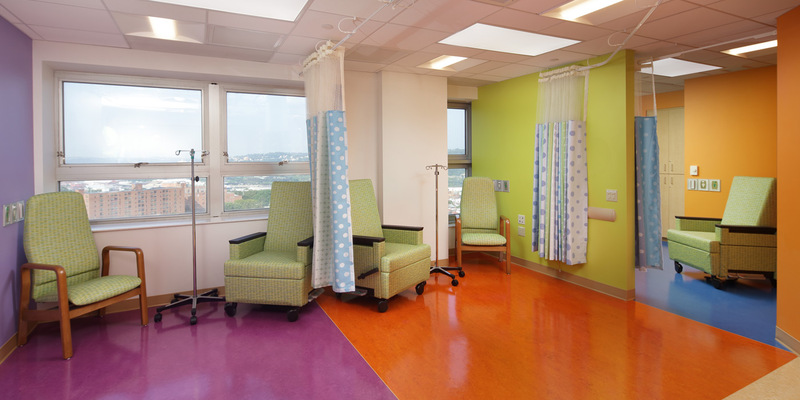 Detailed coordination was required to successfully complete this project as the project space is located directly above the NICU. 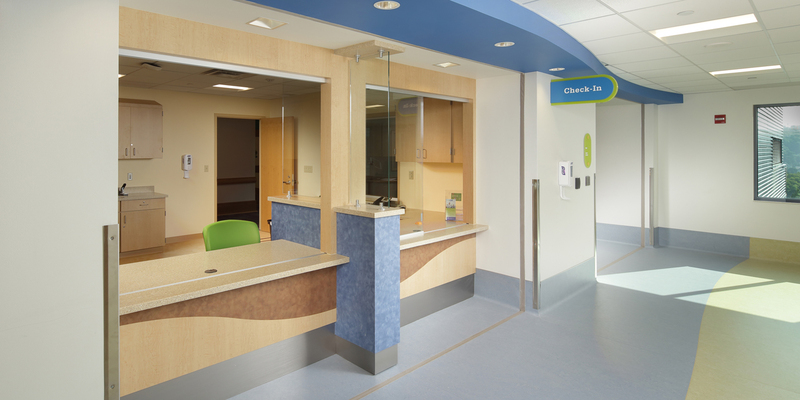 Planning of shutdowns was critical to minimize disruptions. 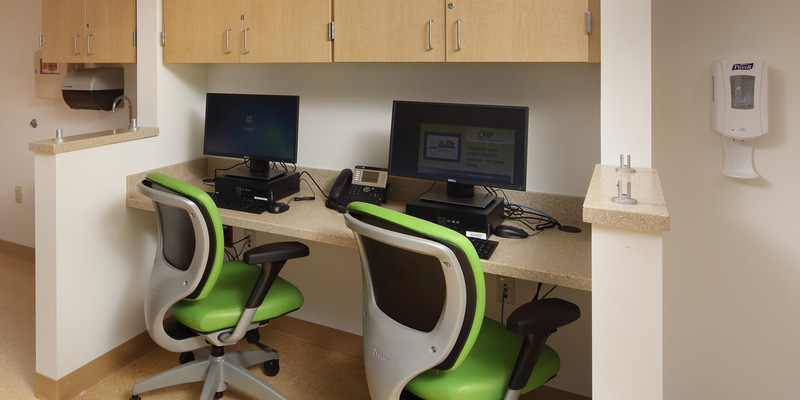 The project was completed on time within the four-month schedule.